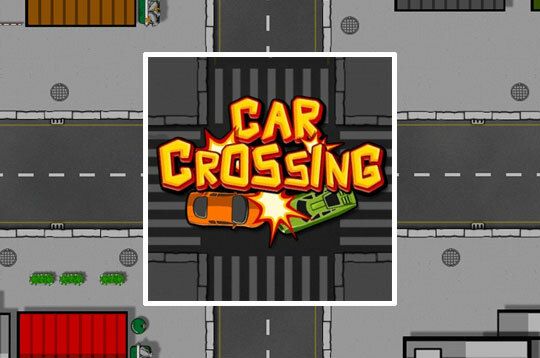 You are in charge in this skill game called Car Crossing! Control traffic to avoid accidents. Tap the vehicles to accelerate them and avoid collisions with other cars. Time is everything - if cars crash, game is over! - Play Car Crossing Free and Enjoy!